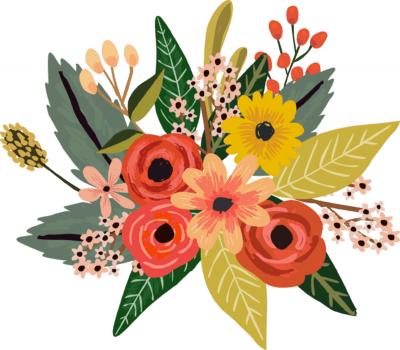 Home / What is Beanstalk? Beanstalk is a supportive, inspirational community for single mothers from all walks of life. It is for women who are grappling with their shiny new status of ‘single mum’, to those who are entirely happy with their single mum life. Beanstalk is what I searched for when I became a single mum. It is the knowledge-base I needed, the community I yearned for and the empowerment I craved amongst like-minded, wonderful women who ‘got me’. As per it’s namesake, Beanstalk is forever growing. It’s about all single mums, without whom this space would be a dormant seed. 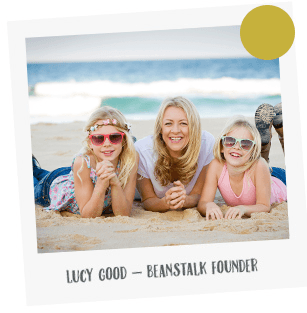 By being part of Beanstalk and the Single Mum Vine, each one of us is paving the way to create a wonderful resource space and community for single mothers of the future. We reinvent the status of single mum and take you to a positive, empowering place.